Kingsnake.com - Herpforum - Some old pics . 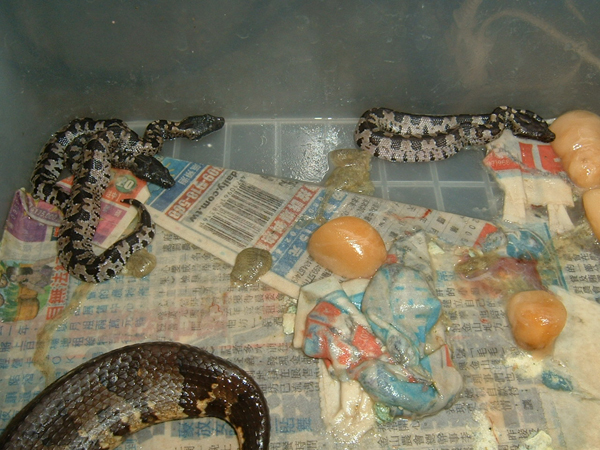 My female viper boa has borne 9 neonates in Mar.2006 . I am no longer to keeping and breeding the species Candoia aspera. Just sharing these old pics with you Candoia guys .